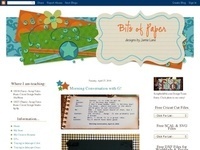 ... Joyful Stamper - Cardmaking, Cricut Basics, Craft projects, Home Decor, Simple tips & techniques, give aways & challenges! Clean & Simple style to vintage, I love it all! "Put a little JOY in your day! 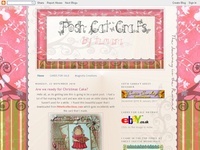 Pink Cricut - A place where I share my creative wanderings through scrapbooking and crafts. I also upload at least 2 videos per week. A.Go's Craftomonium - Real men can craft! 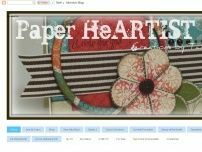 A 46 year-old male paper crafter who loves cardmaking, Cricuteering, Imagineering, and collecting paper. 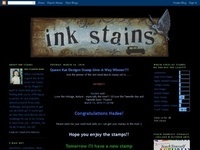 Design, tips, hints, and a dose of off-kilter humor.